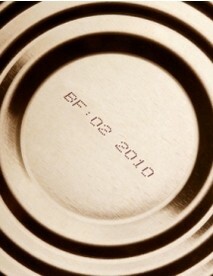 Domain Name Expiration Date: Should You Pay Attention? Don’t let your Domain Name get lost! After you have finally registered the perfect domain name, it would be a shame to lose it, wouldn’t it? Most people tend to forget about the fact that their domain name can expire. Yes, it is possible and a lot of customers forget easily about domain name renewal. Here is some useful advice for you to avoid this unfortunate event, preventing you from losing control over your domain. – First of all make sure that all your contact details are precise and up to date. Otherwise you may not get an important email, which can be about your domain’s currency. – You will get five notifications before the actual expiry date. Do not ignore them, because after that it’s not so easy to renew your domain name. It depends on the site where you got it. – Although many websites threatens you that your domain name expires immediately when the expiry date comes, it is not true. – If your domain name not renewed by the expiration date then it goes to expired status. Which means that you have another 30-45 days to renew it. – In this 30-45 days the services are off and you also have to pay a fee when you would like to renew it. – After you have successfully renewed your domain, it will take another 2 days for it to function again due to propagation issues on the DNS. What else can happen if your Domain Name expired? If you refuse to renew your domain name after the 30-45 days, then your domain name’s status turns into “redemption period.” This means that it cannot be renewed through the normal method anymore. The reactivation as well as the re register fee can be really costly. The redemption period is 30 days long. After this period comes the domain’s next status, namely the “locked status”, in which period deletion time stretches 5 days long. After that it will be available to anyone to registrate. Although it seems a long time interval, I would not suggest to procrastinate, as it doesn’t worth the additional money, stress and the scary possibility to lose your access to your domain. What happens after the Domain Name gets deleted? As it was mentioned before, when the domain finally gets deleted it is immediately becomes available again. The fastest customer can take it. Valuable ones can be re-registered in a minute. In this case you lose it forever. 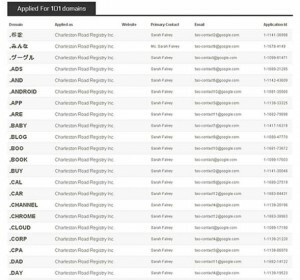 While other domains categorized useless are never re registered again. That is why renewing a valuable domain name is always vital in order to avoid embarrassment. All in all I would suggest you to take care of your domain name, do not forget about it, do not give the chance to somebody else to grab it from you! If you keep in mind all the details which I highlighted for you, then you will become a caring and reliable domain name owner. Which means that you can continue to use your favourite domain. So don’t be lazy! Renew your domain from time to time when it gets close to the expiry! As you know DomainTyper is a domain name search engine, if you want to create your website or blog this is the best place to start. I would like to take you on a long journey on the field of website and blog building. I will share with you interesting and helpful tricks day by day. It will be an experience for me as well as I’m a new member of the team. I’m here to help you on this field. I would like to help for those people who are not experts in the IT business, for all those who would like to build their business on the internet. An increasing number of students and professionals are using the internet to earn some extra buck or learn new skills. Nowadays moms are working from home making their websites, writing their blogs. Students are creating their portfolios on the web to share their work experience, writing articles in their blogs. Hairdressers, costume designers, bands, cooks, carpenters etc. … I could write about different professions ten more lines… but I don’t, because it doesn’t matter who you are. I’m sure soon you will have your own website and blog. I will cover the following topics in this and the next posts. Find your perfect domain name, and buy it. Do the SEO part yourself. Fill up your website and blog with content, make enormous traffic on it and get your frequent customers. Finding the perfect domain name will take time. 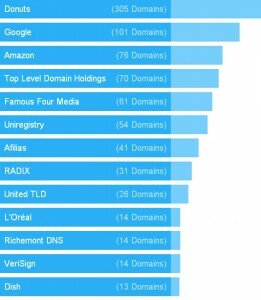 First you will think that all of the good domains are already taken, but that’s not true, you will find the perfect domain! You have to think about it every day, everywhere. Use http://DomainTyper.com to quickly check different names. If you have an iPhone you can download this program and you can use it every single time when a new idea comes to your mind. 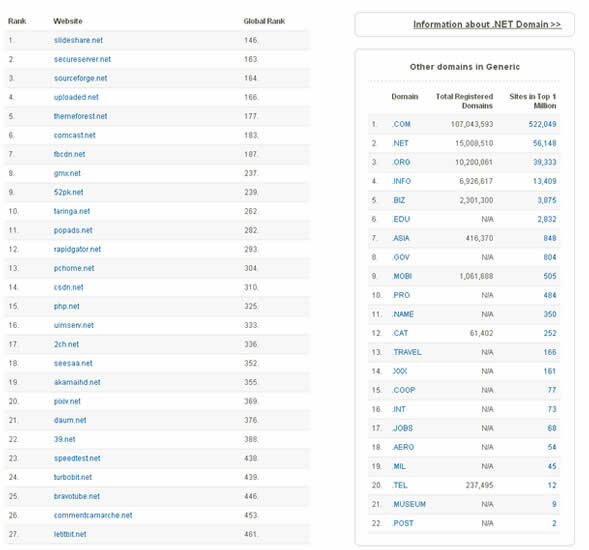 This program also can help you find domain hacks, or generate similar free names from a given word. It’s fun to play with the words on the way to home. You want to pick a good domain name for your blog or website from the start because most likely you will be stuck with that domain name for the rest of the blog’s life. The reason I say that you will be stuck with that name is mainly because changing the domain name is kind of like starting all over again from the start and you don’t want to do that once your site is established and getting regular traffic. Your domain name should be directly related to your offer or information available at your website. (It will be important later in your SEO) Just imagine when you are looking for something, you are searching for related words on Google. So think about your service and write down words you would use for searching. You should have at least 10 words. You may consider using hyphen (-) in between the words if needed for your domain name. If “www.domainname.com” is taken then you can try “www.domain-name.com”. Using hyphen(s) in between the words sometimes help to improve readability. BUT difficult to remember how to spell. Once you get loyal followers or customers, if you choose a domain name with dashes or hyphens you may lose visitors. It’s easy to forget one dash and you end up on another site or a broken link. In today’s market, they may assume you’re no longer in business. Although, it doesn’t hurt your SEO, consider the long range consequences of a domain name with a dash or hyphen. Numbers are easily forgotten or easily typed in incorrectly. If you do use numbers make sure that the numbers are brandable and memorable. 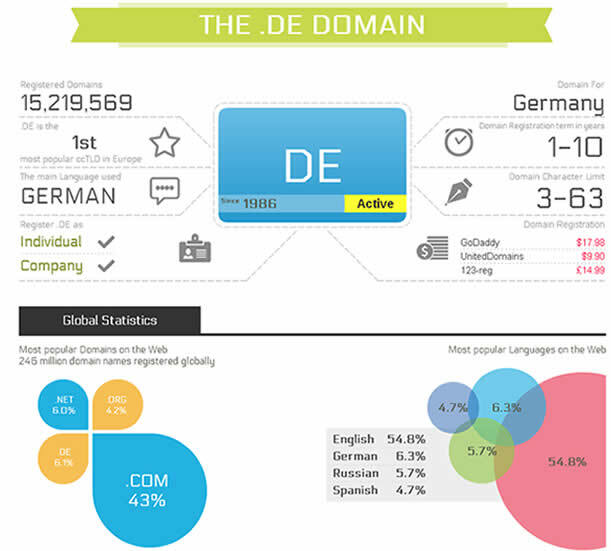 If your website targets traffic by country, such as a German business that only does business within Germany… you are better off getting the .de extension. Same goes for co.uk, etc. .com is great if your audience is world-wide or mostly US-based. You can read about different extension here. When you find your best choice for a domain, register it immediately because someone else may register it if you delay! There are tons of other criteria what you can read about, but these are the most important. Good luck with the searching. In the next post I will show you how to buy your domain name.